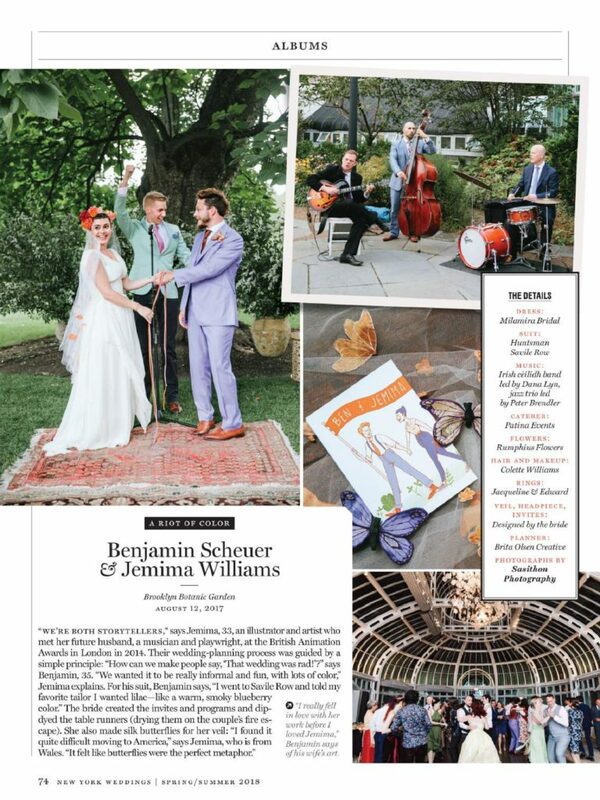 So excited to see Jemima and Ben’s colorful Brooklyn Botanic Gardens wedding featured in Spring/Summer issue of NY Weddings! Photos by our own Sasithon Photography. 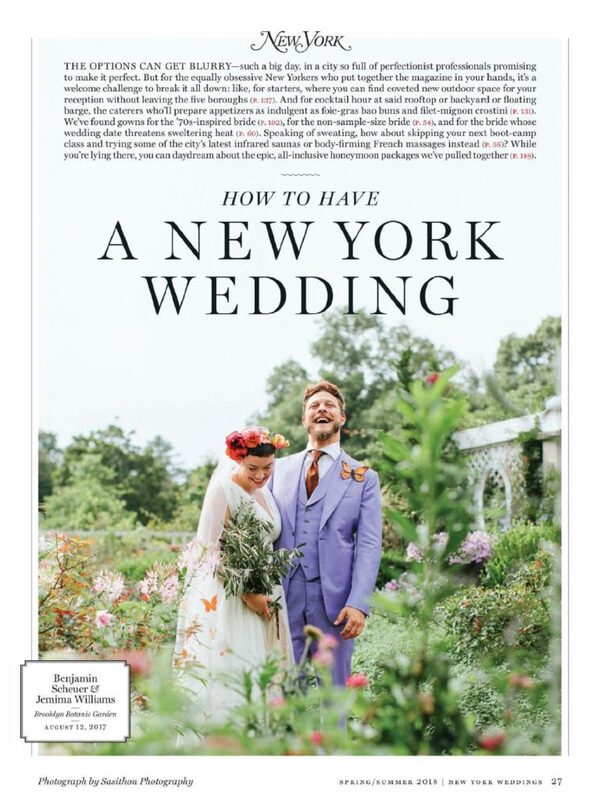 Planning by Brita Olsen Creative.